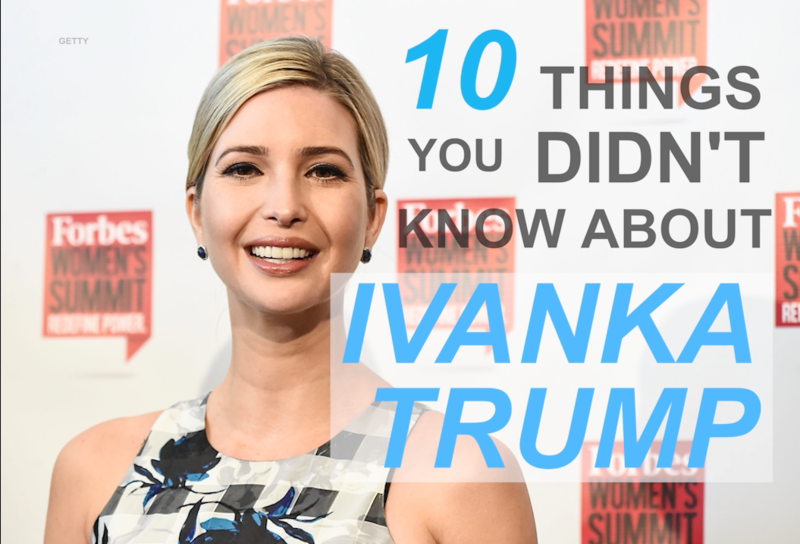 Ivanka Trump's favorite career advice is simple, and it's something we've all heard before: "love what you do." She also shares that the path to living your passion is trial and error. Business Insider recently sat down with Trump, who advises young professional women with her #AskIT YouTube series, to talk about her strategies for success in the workplace. The executive vice president of development and acquisitions at The Trump Organization and head of the Ivanka Trump lifestyle brandsays that you need to work especially hard early in your life to find and foster your passions. "Passion is something that's hard to discover purely through introspection," she explains. "You have to have experiences — you have to learn real time and through experiences what makes you tick." This means identifying the things that you could potentially be interested in and then just going for them, whether it's through internships or taking jobs in fields that could potentially be interesting for you. "Just go out and do things, and those things that continue to spark an interest, do more of," she advises. Once you've found your passion, the key to success is then putting in the work. "The only people I've ever met who are really successful in their fields, regardless of what field that is, are people who are deeply passionate about the work they do every day and are motivated by a sense of purpose," Trump says.